Our coast is under threat. The threats come from development, Climate Change and council indifference. 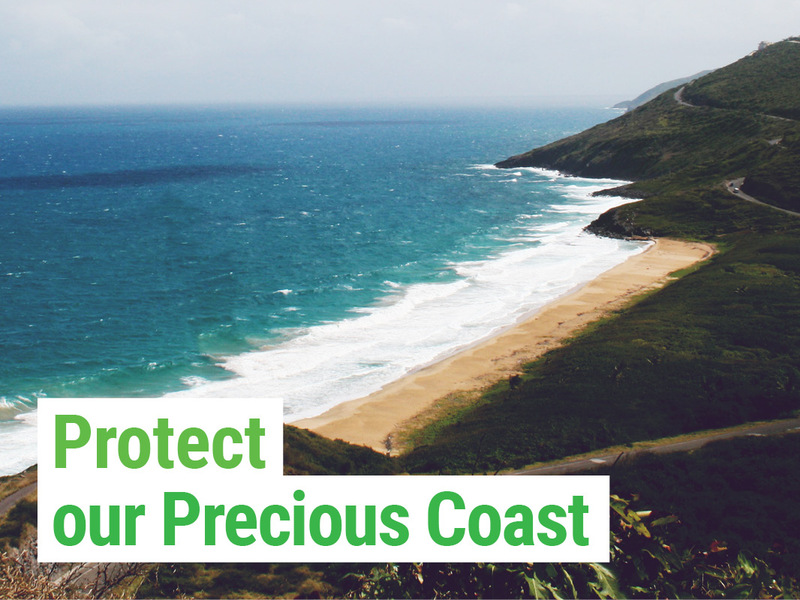 The Greens believe it’s time that changed, and protecting our coast and waterways must become a priority for all coastal councils. Images from recent coastal storms make it clear just how fragile our coast can be. Inappropriate development on the coastal fringe creates ongoing risks and costs to the community and residents. With the effects of Climate Change becoming more apparent we need to take action now. The sea level rises that have already occurred, together with increased storm activity, mean that it’s time for all coastal councils to take a far more conservative and careful approach to coastal development. 1. Ensuring Public beaches are kept public. This means the foreshore is protected from privatisation. 2. Improving and expanding Green Spaces along and next to the foreshores, and always voting to protect coastal vegetation. 3. Ensuring clear coastal zonings which will prohibit inappropriate development where there is a realistic risk of coastal inundation or damage from storm surge. 4. Amending council planning instruments and council mapping to respect the internationally accepted climate science and potential future sea level rises as a result of Climate Change. 5. Properly funding crucial programs and services which may include dune restoration, coastal bushland regeneration programs, native bird and animal protections and local Surf Life Saving Clubs. There is a reason so many people choose to live along our coastlines and waterways: it is because of the spectacular natural beauty we enjoy. It must be one of the primary goals of council to protect and enhance this precious natural asset.